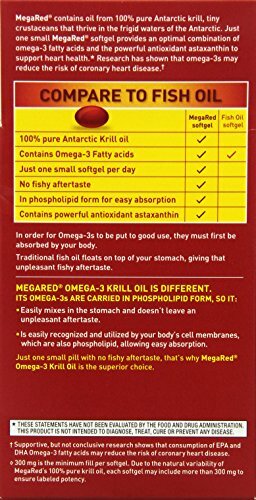 MegaRed contains oil from 100 percent pure Antarctic krill, tiny crustaceans that thrive in the pristine waters of the Antarctic Ocean. It provides an optimal combination of omega-3 fatty acids DHA (docosahexaenoic acid) and EPA (eicosapentaeonic acid), essential fatty acids that may reduce the risk of coronary heart disease. 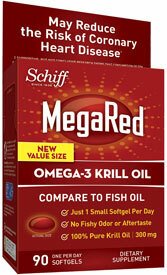 ** MegaRed has been shown to significantly increase your omega-3 index in just 30 days. *** The Omega-3 Index is a measure of the amount of omega-3 fatty acids in your body’s cells. A higher Omega-3 Index is associated with better cardiovascular health and other health benefits. 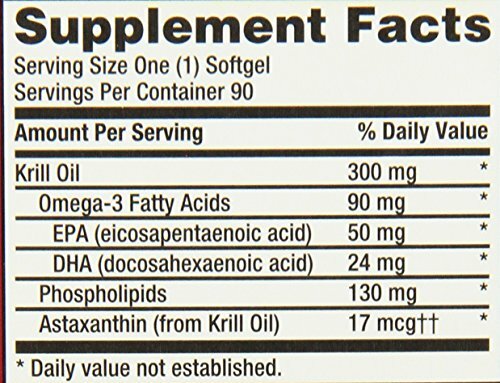 Because the omega-3 fatty acids in MegaRed krill oil are carried to the body’s cells in phospholipid form, they are easily recognized, incorporated, and utilized by your body. 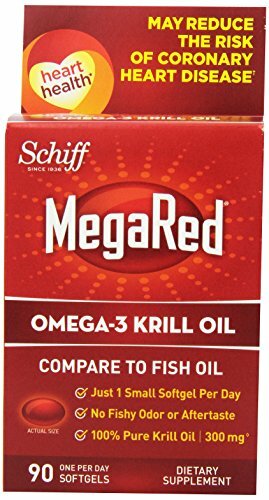 MegaRed Krill Oil mixes well in the stomach for efficient digestion. 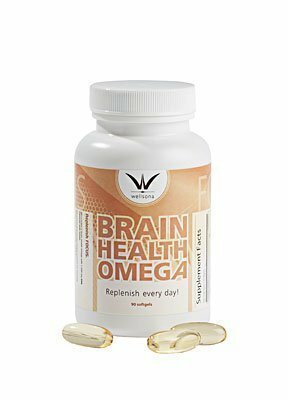 Importantly, because MegaRed omega-3’s are carried in phospholipid form, there is no fishy aftertaste. 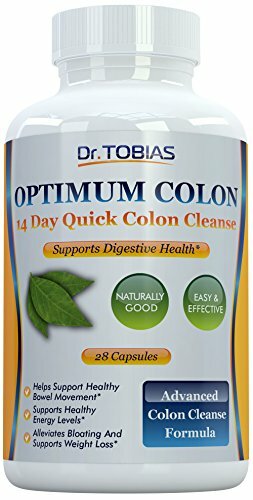 One softgel per day is all you need, and each MegaRed pill is small and easy to swallow. In an effort to promote sustainable practices, MegaRed krill oil is sourced from the Antarctic Ocean where krill are abundant. The krill are harvested well below international catch guidelines from sources that use eco-harvesting, ensuring that only krill are harvested and not other marine animals. MegaRed’s source for krill oil has been certified by an independent nonprofit organization that sets voluntary standards for well-managed and sustainable operation of fisheries. **Supportive, but not conclusive, research shows that consumption of EPA and DHA Omega-3 fatty acids may reduce the risk of coronary heart disease. ***Controlled human clinical study of 300 mg MegaRed for improving omega-3 index, Aker BioMarine, 2010. Which MegaRed Is Right For You?